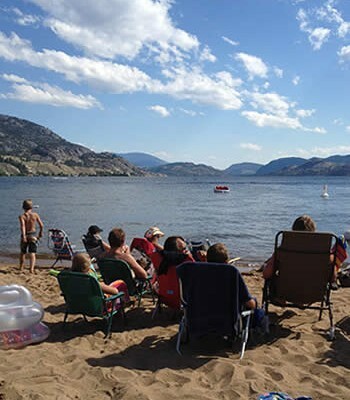 Global warming may be a threat, but it won’t affect the Okanagan economy if we learn to manage our resources now, says an Okanagan Basin Water Board representative. Speaking to Kelowna city council on their last meeting of the year, water board executive director Anna Warwick Sears said she isn’t projecting doom and gloom as the first signs of global warming set in. “There is no reason for water to be a limiting factor in the Okanagan economy,” she said. “Many other countries in the world have a very high standard of living and a thriving agricultural industry, but they use less water. 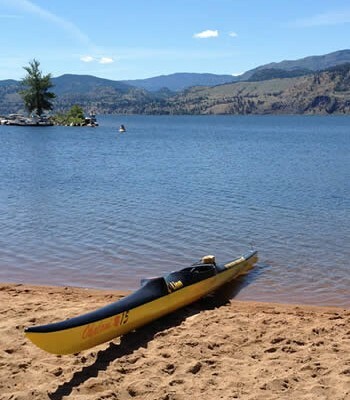 Predictions on global warming see the Okanagan experiencing longer, hotter, drier summers, but the Okanagan Basin Water Board is working on it. 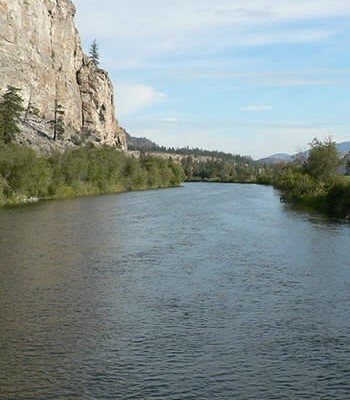 In 2006 the regional districts in the Okanagan convened the Okanagan Water Stewardship council to advise them on water conservation. 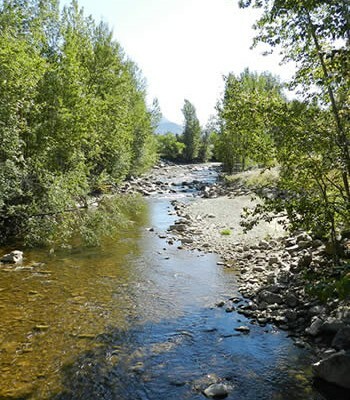 The council meets every month under the direction of water stewardship director Nelson Jatel and is now developing a water sustainability strategy for the area. “The water supply and demand projections are essentially a water budget,” said Warwick Sears. The message echoed similar statements made by stewardship council head Tom Siddon, who delivered an upbeat address to the Sustainable Communities conference at the Coast Capri Hotel last month. Siddon told the room full of delegates not to give up on having children and batten down the hatches in the face of global climate change, but to push politicians for action instead. “There is a role for politics and politicians…You should go out there, knock on their doors and influence a change of mind,” he said. Warwick Sears appeared to take up the cause in her address, giving city council lots of positive feedback on their own efforts and letting them know how important it is for them to contribute to the water board’s programs. 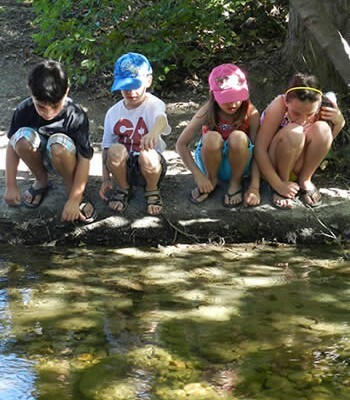 Among their many projects, for example, is a pollution initiative whereby the board hands out grants to municipal councils to upgrade sewage treatment facilities and offset the cost of adding new neighbourhoods onto city sewers. Kelowna has contributed $15.3 million to the program and received $15.7 million back, she said. “That sounds like a fairly equal investment,” Mayor Sharon Shepherd noted. 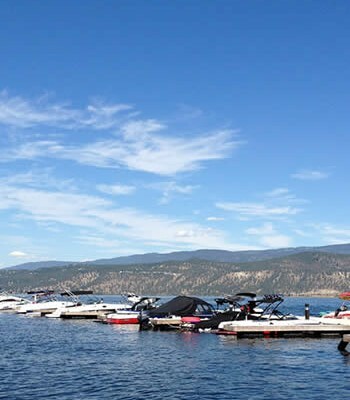 The program has improved water quality in Okanagan Lake by leaps and bounds, as has addressed Eurasian Milfoil growth, an invasive plant that’s spread throughout B.C. waterways. The water board convened in 1970 to address the Milfoil, pollution and water supply issues, but now finds itself confronted with new challenges from global warming. “There are all of these external factors that are coming into play now, especially with the effects of global climate change and our rapidly expanding population,” Warwick Sears said. 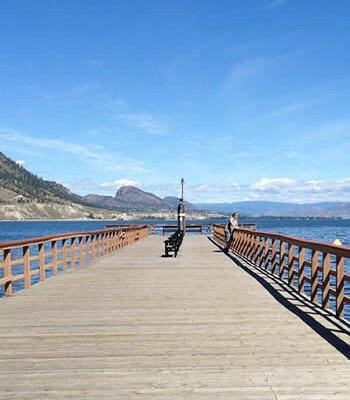 The City of Kelowna is considered a leader on water use issues in the valley. 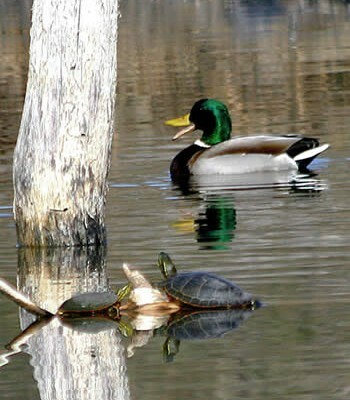 Under the Water Sustainability Action Plan, for example, Kelowna has committed to reducing water usage by 15 per cent in the next five years.